Consumers doing product and pricing research online before buying is nothing new. A more recent development, however, is customers using their smartphone in a brick and mortar store to look up product and shop reviews, compare prices or finding special offers. In this article, we want to look at this new behavior in more detail. 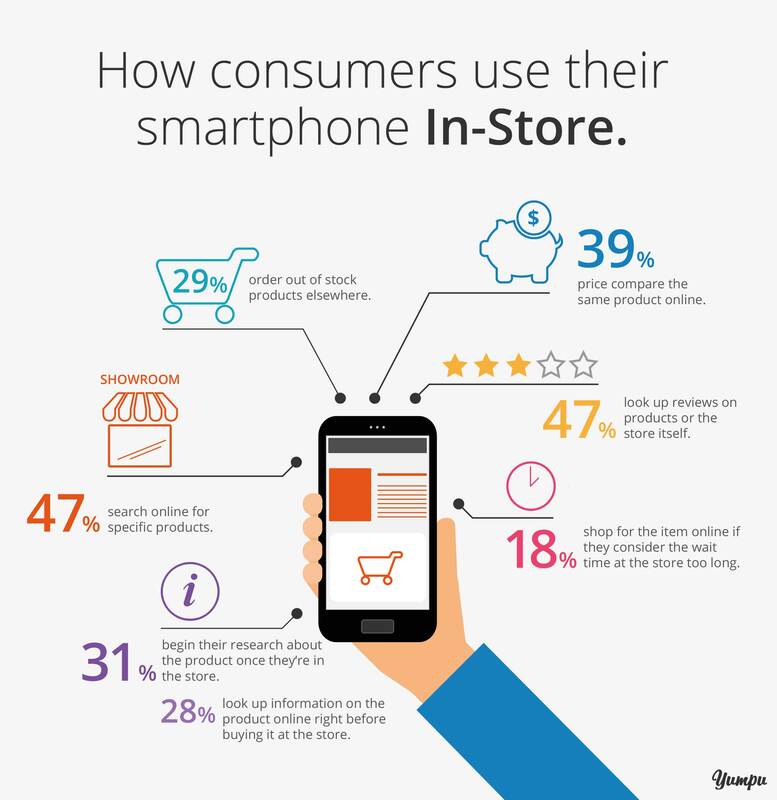 According to extensive studies done by IMRG and eDigitalResearch, 70 % of customers entering a store have their smartphone on them. What is interesting is how they actually use the phone, as shown in a study by Google Mobile in the Purchase Journey´s tool. What can we learn from this behavior and how can you as a store owner use it to your advantage? 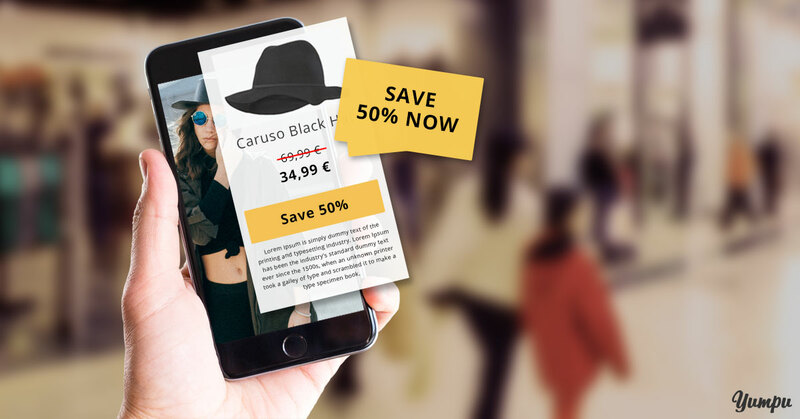 The studies show that there is a direct relation between mobile use and purchase at a brick and mortar store, and that mobile advertising channels (such as interactive sales brochures) can still lead to a purchase decision if the customer ends up not buying the product in store that day. 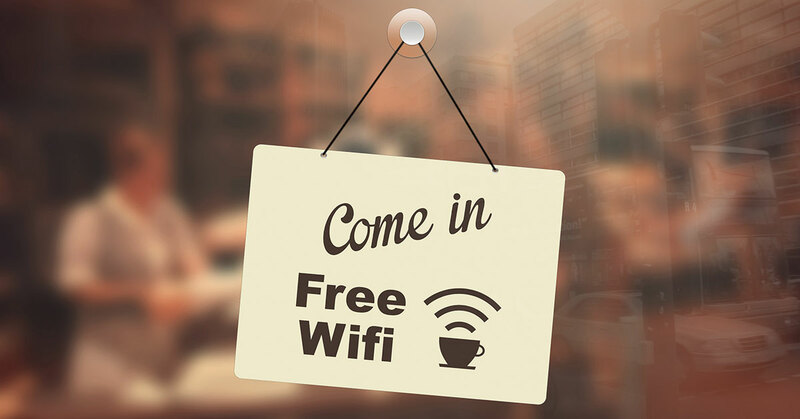 This may seem counter-intuitive at first glance, but by offering free wifi, you are helping your potential customers get better reception and thus facilitate their online research. Make sure to advertise this added service in your store! At the same time, this allows you for instance to obtain your customers’ email addresses, advertise a great offer or promote your newsletter. More and more stores are starting to give customers access to iPads displaying stock or even allowing them to order and pay for items. While using the store’s iPad, the customer won’t be using their own smartphone – a clever strategy to direct the customer’s mobile Internet use. + Interactive company brochures or e-paper magazines that can be directly browsed on the iPad can promote sales and encourage customers to explore the store’s full product range. At the same time, it allows you to show them any current offers and deals. + Products or sizes sold out in store can still be purchased through a “mobile sales assistant” on iPad or tablet – the customer can simply order the desired item in the online store. + Some companies have even started offering tablets in the changing rooms, so customers can quickly check the availability of a size or model if the item they have taken in does not fit. + This also allows you to display matching items or accessories which can encourage further browsing or immediately trying another item in store. + the customer with their purchase decision. + deliver additional information on other products. + facilitate purchases of out of stock products in the online store. + point out other matching items or offers – encouraging additional sales! + The customer feels they have received a better and more personalized service. + He or she can avoid unnecessary wait times at check out. + He or she can even order products that are out of stock, and the purchasing process is simplified. Your customers have a completely new shopping experience and your sales figures will increase! Around 47% of leading retailers now have their own app and mobile specific website. Whether this expense is worth it for you will depend on your company’s size, distribution and the number of stores you have. 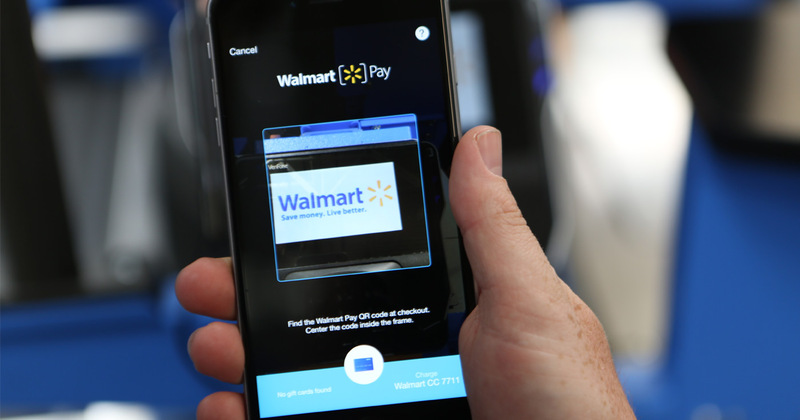 How to manage the in-store sales process through an app is currently being tested by Walmart with their “Scan & Go” app, which allows customers to scan and pay for their items using the Walmart App on their phone. This completely eliminates long wait times at check outs! 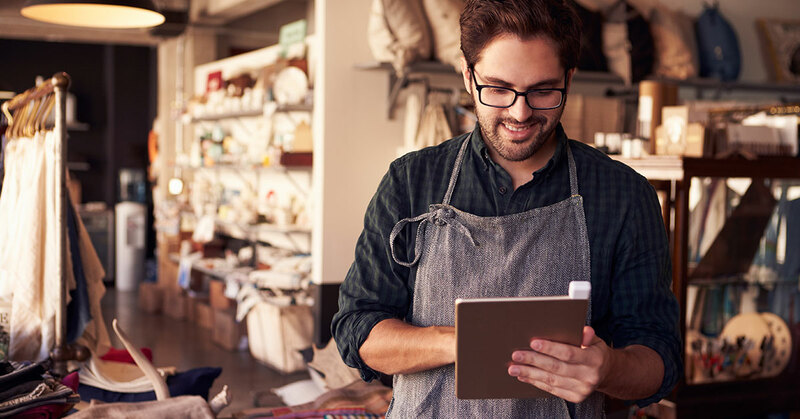 Of course most store owners and small retailers cannot compete with corporate giants like Walmart, but these developments do show which strategies and technologies are being used to offer new services to in-store customers. Transform your sales prospectus in a modern Yumpu e-paper magazine and support the in-store experience of your customers! Observe your customers, family and friends during their shopping habits. Be very attentive to social media channels. Directly approach your customers and ask them which service they appreciate and what they are getting the most use of. 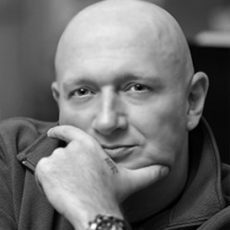 If customers compare prices online – why not do it for them while at the same time making them aware of the incomparable customer service you offer? Try to ensure your customer doesn’t leave empty-handed and do your best to fulfil the customer’s wishes. Make sure your customers have the option to purchase the desired product in store. Use interactive brochures or turn your printed catalog into an e-paper or digital magazine so they can help you encourage sales. Use the strategies listed above, BUT: do not try to win the race exclusively on price. This will inevitably lead you down a path that often ends in ruin. I've found the article "4 ways of turning mobile internet shopping into a true in-store experience" which can be read here: https://en.blog.yumpu.com/generally/4-ways-of-turning-mobile-internet-shopping-into-a-true-in-store-experience/.